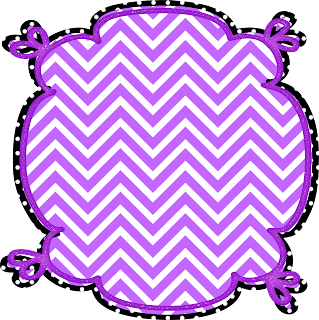 Classroom Freebies Too: Free Chevron Background & Frame! Free Chevron Background & Frame! Hi everyone! I hope you all have a wonderful and safe week. We are getting so close to Christmas and I have not finished buying gifts for my kiddos.Surprisingly, I am not even the slightest bit bothered by my lack of spending because, I am enjoying my family and thankful for my children!! Come take a quick trip to my blog and grab a FREE chevron background and frame. They can be downloaded straight from my blog! Click on the image below to link to the post with the free frame and a background/digital pattern.